We know that internet censorship is being protested against everywhere in the world. Also, we know that even with the protests, the internet is being censored. Some of the main culprits of the censorship are Russia, China, and North Korea. Although North Korea and China have extreme internet censorship, Russian censorship is not to that extent. In China, all the Google services are banned and there is a famous firewall in the country known as ‘Great Wall of China’. In Russia though, there is an ‘Internet Blacklist’ being maintained. In this list, there are websites listed here which Russian authorities feel are objectionable. We do agree though that some of the extremist content should be blocked, Russia has also banned pirate websites including torrents. However, Russian authorities realized that its citizens are accessing these banned sites through VPN. Now, major VPN providers in the country have been ordered to block the sites which are banned in Russia. This will essentially mean that you cannot access those sites from Russia any longer. Also, it indicates that the VPN providers in Russia will be forced to leave the country. We have already received reports that TorGuard also received a notification and has pulled its services out of Russia with immediate effect. Other VPN providers which received this notification include NordVPN, ExpressVPN, IPVanish and HideMyAss. Already, local ISPs were forced to block those banned sites by law. But you could access the sites by VPNs or virtual private networks. 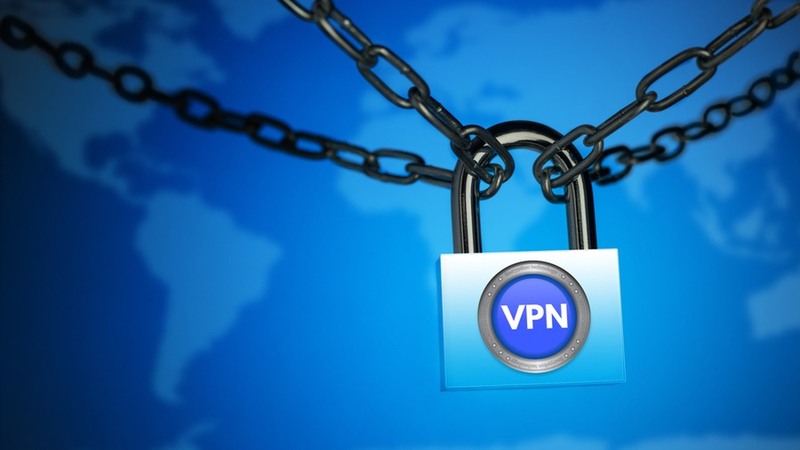 VPNs are a mechanism where no one will be able to find out your location or you can access a website from a different location from your home. Now, this will not be possible. Also, Russian authorities have threatened VPN providers of their websites being added to Russia’s ‘Internet Blacklist’ if the banned websites are not blocked.